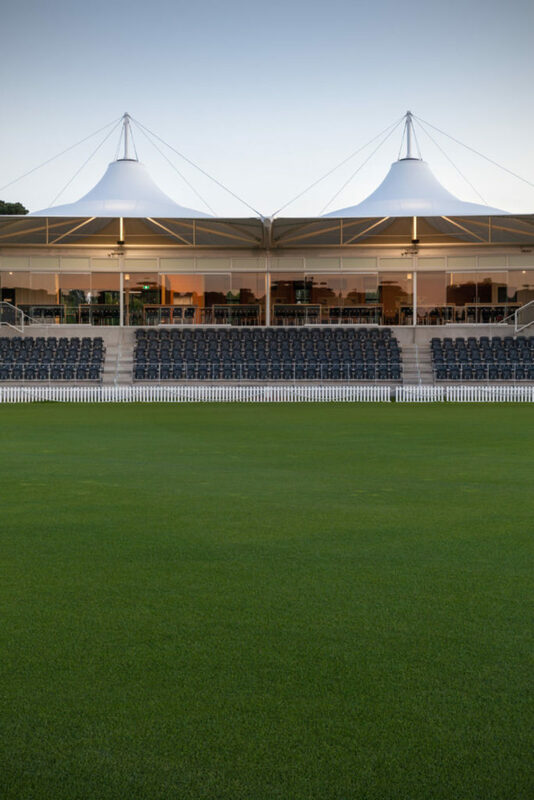 RCP provided project, design and event management of this high profile project which required a significant upgrade of the existing grounds to provide a new main pavilion, a new engineered earth embankment and the temporary overlay works for the Cricket World Cup 2015. 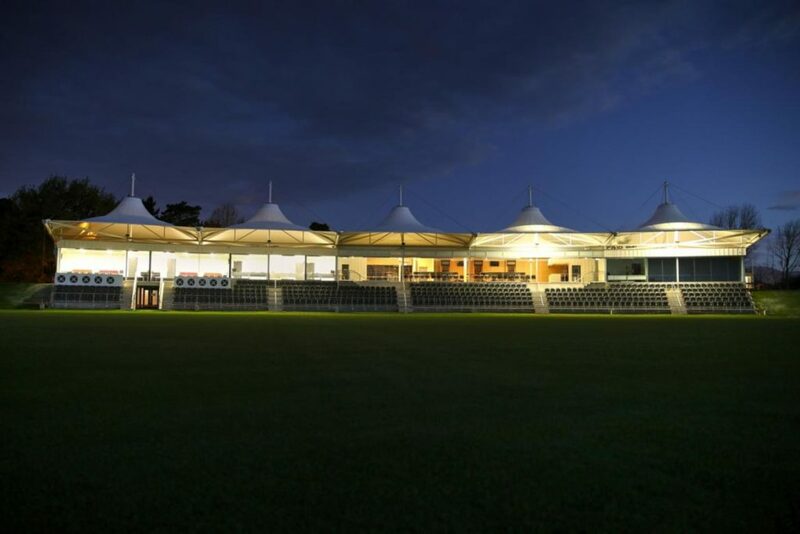 The design process considered both the immediate needs of the facility to accommodate the 2015 Cricket World Cup, but also its future legacy value to replace community facilities lost in the Christchurch earthquake for sport as well as an adaptable space for utilisation for the purposes of conferences, meetings, corporate functions, wedding receptions and other similar events. In this way it provides for an integrated and all-inclusive sport and community facility. 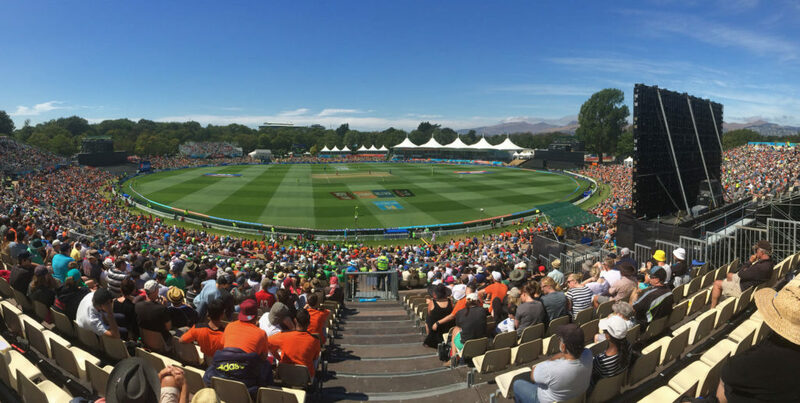 Also of relevance is the project’s location within the highly regarded Hagley Park where the grounds are protected as public spaces, able to be used by the public at any given time, other than during official matches. 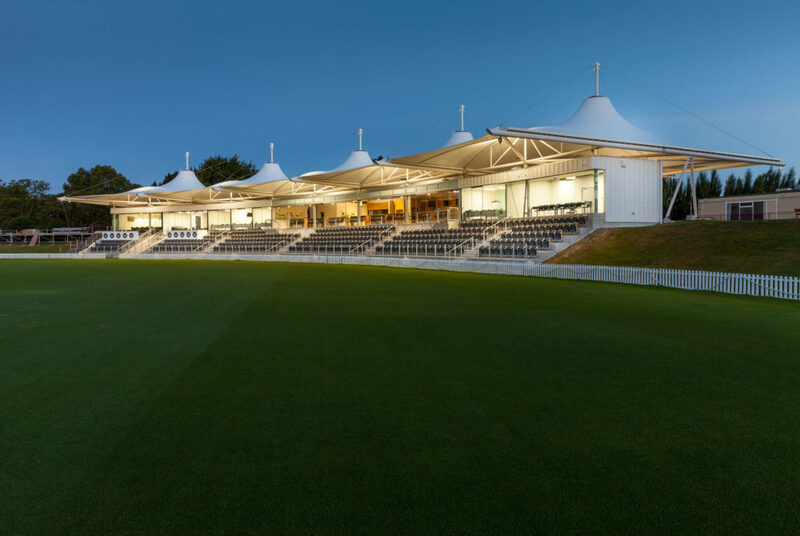 Further, cricket continued on Hagley Oval during the construction phase which meant careful programming to provide the necessary coordination between events and construction activities. This facility is a high quality asset developed to provide a benefit to the community and, has since its completion, been utilised for this purpose. 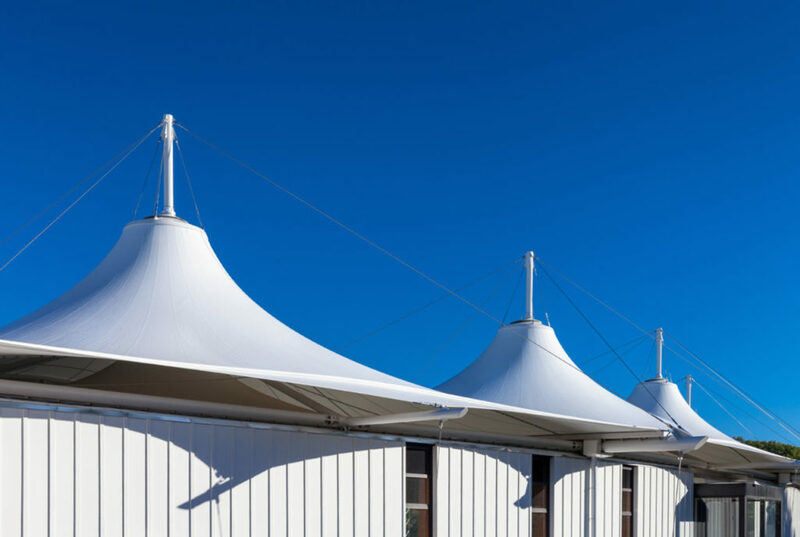 As is often the case with such community focused buildings – the budget was lean and rigid from the outset with effective design management being critical to delivery being achieved within an affordable framework.